It’s tax time, and you may be freaking out because your books aren’t in order and your ducks are DEFINITELY not in a row. It’s okay – you are not alone. 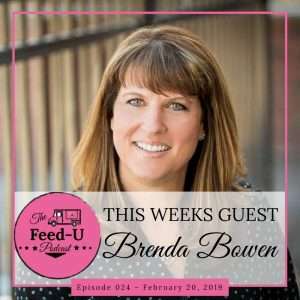 Today’s interview with my special guest Brenda Bowen will give you some tips, tricks and new mindset around how to manage your business money to not only get your ready for tax season, but also to reduce your headache, frustration and worry for next year. Brenda’s easy going personality makes the journey even easier. 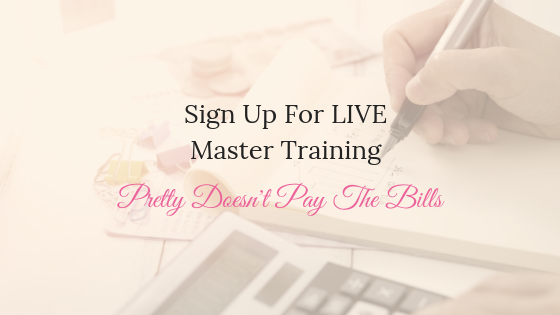 Tune in today to learn the ins and outs of mileage, write offs, changes that are happening this year and how to get ready and stay ready when it comes to the money side of your small business.